One of the leading names of early Christianity, St. Paul is commemorated particularly for his missionary journeys in Anatolia and there are a variety of monuments dedicated to him. The St. Paul's Church in the town of Tarsus in Mersin province was built by the 12th century. 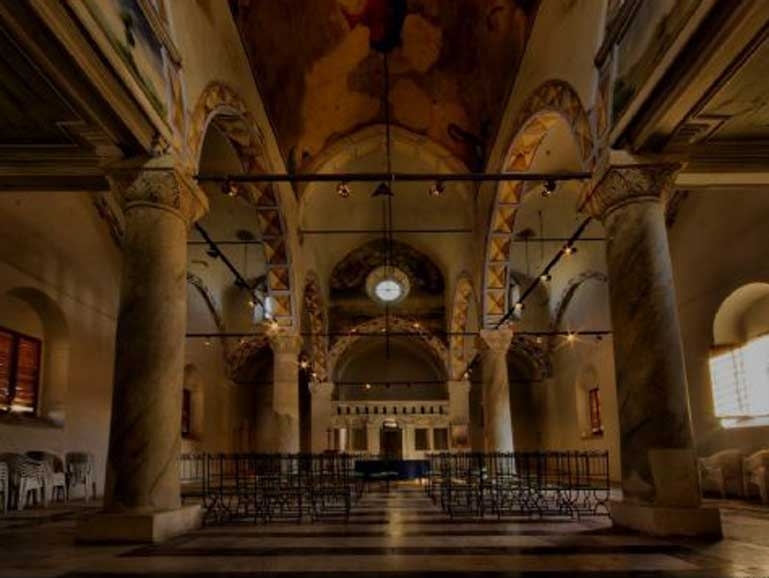 The church bears the precious frescoes of Jesus, the four gospel writers and angels and is highly valued as one of the major pilgrimage centers of Christianity.